It’s hard to find fault in the Logitech MX Master 2S. It has all bases covered, especially when it comes to transforming your creativity. 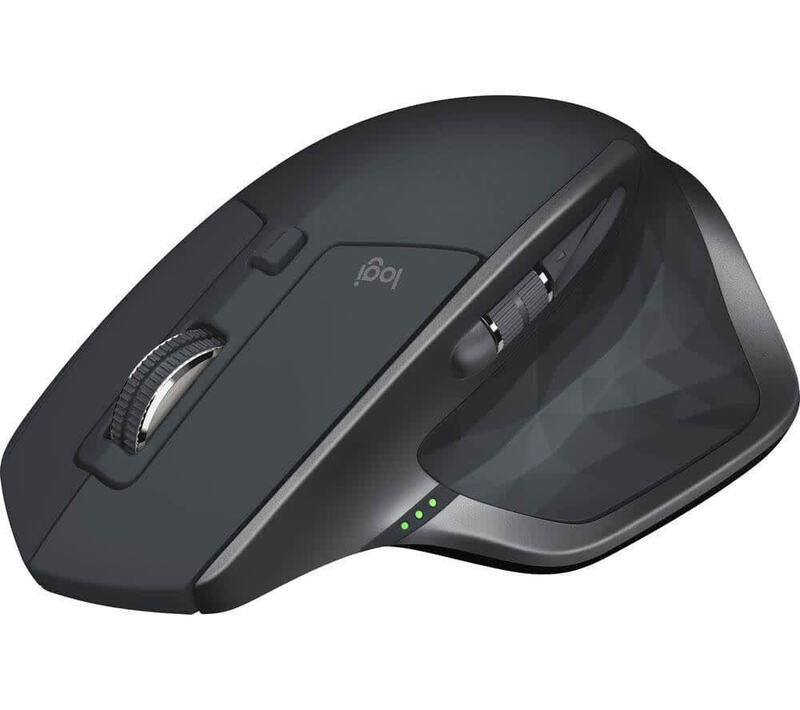 Its features go beyond the usual low latency, precision movements, and customizable wheels and buttons. 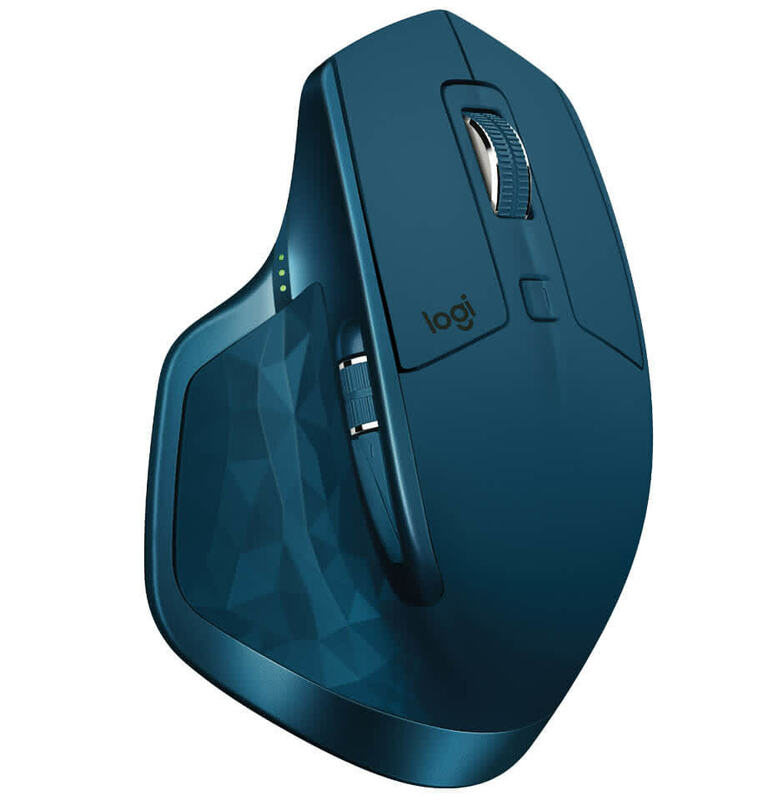 The Logitech MX Master 2S comes with seven active buttons, which is a lot, seeing as its usually just made for work. Aside from the usual left- and right-click buttons, above the thumb rest sits the back and forward button, allowing you to go back or forward when browsing the internet. The thumb rest is also an active button that lets you switch between your apps and programs, instead of having to press Alt + Tab every time. This works really well when you’re busy crunching out work and do not want to disrupt your productivity. A superb marriage of form and function, Logitech's flagship MX Master 2S is both comfortable and productive. 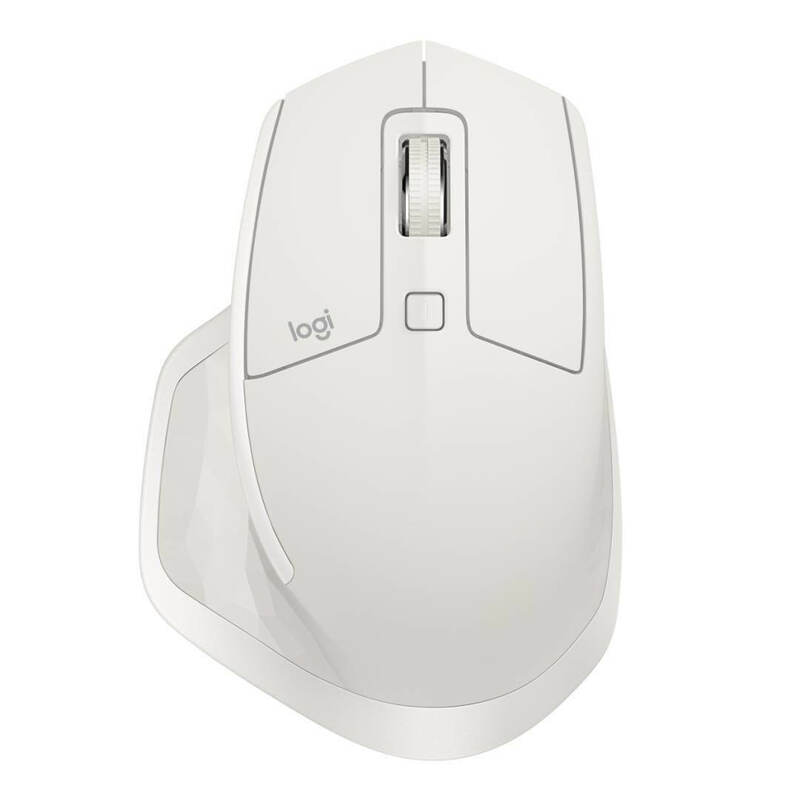 What really elevates it, however, is Logitech Flow, a software utility that allows it to be used with multiple PCs. 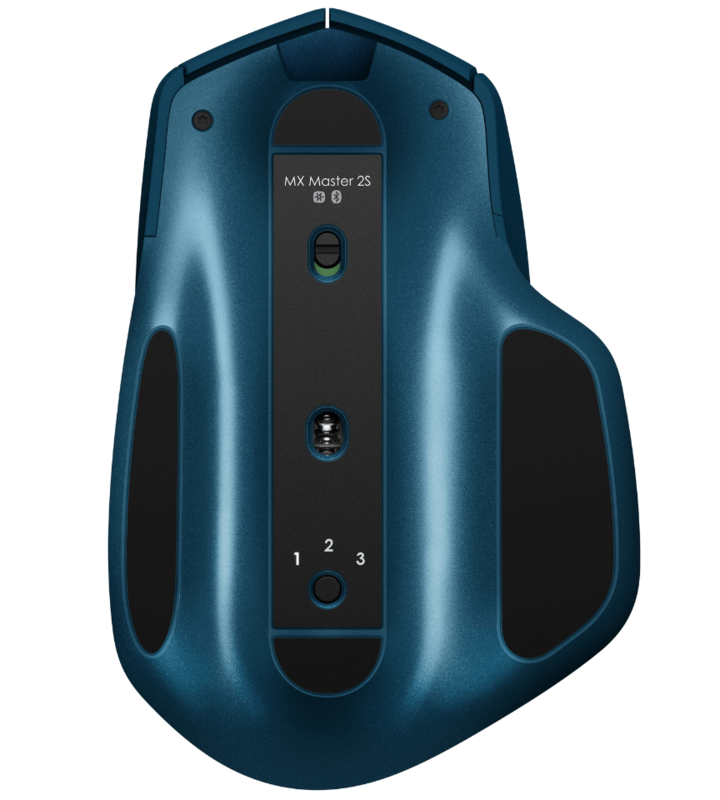 The MX Master 2S from Logitech is a definitely perfect mouse for people who regularly multitask, or for anyone who engages in numerous computers simultaneously on the same desk. 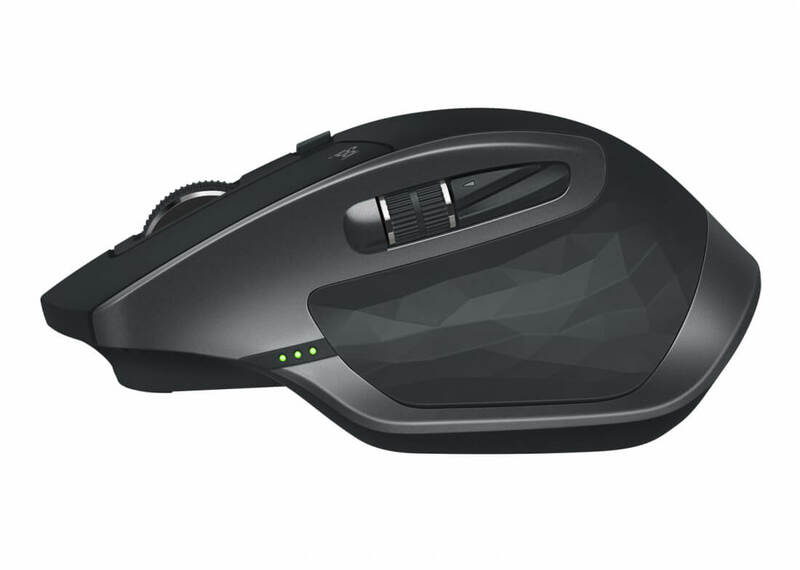 We liked the body and curve of the mouse since it was comfortable to use even for long periods; not only that but the MX Master 2S was also extremely responsive plus it can also last for two straight months on just a single charge. I love this mouse. It just feels right – although for some it may seem a tad heavy. It’s also quite expensive. Finally, the icing on the cake is the improved battery life. The new MX Master 2S now boasts a battery life of 70 days, up from 40 days in the original. 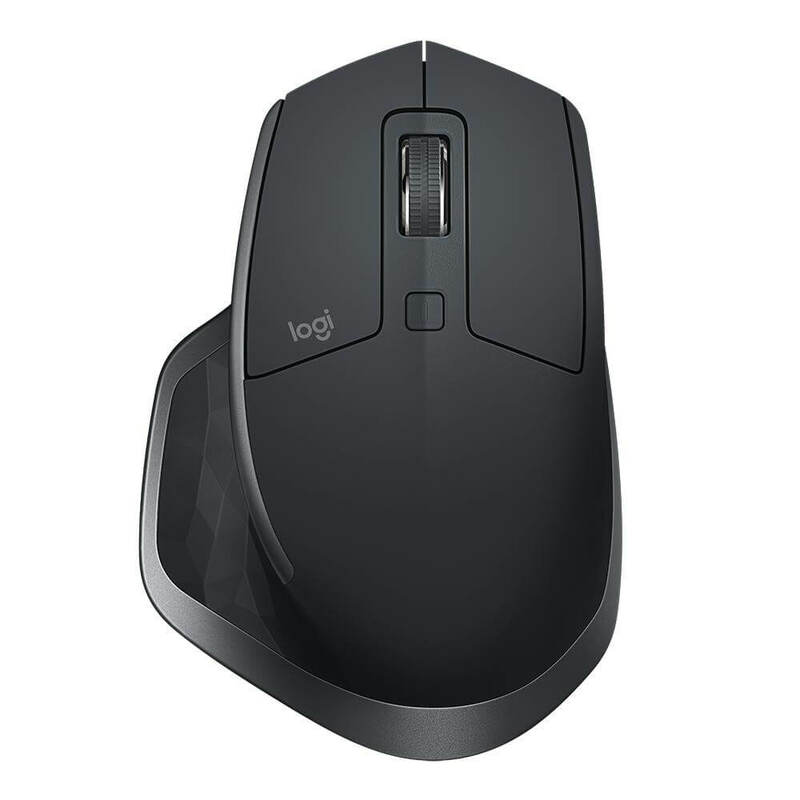 In closing, if you need a mouse for work, few can match the Logitech MX Master 2S’s wide breadth of abilities. 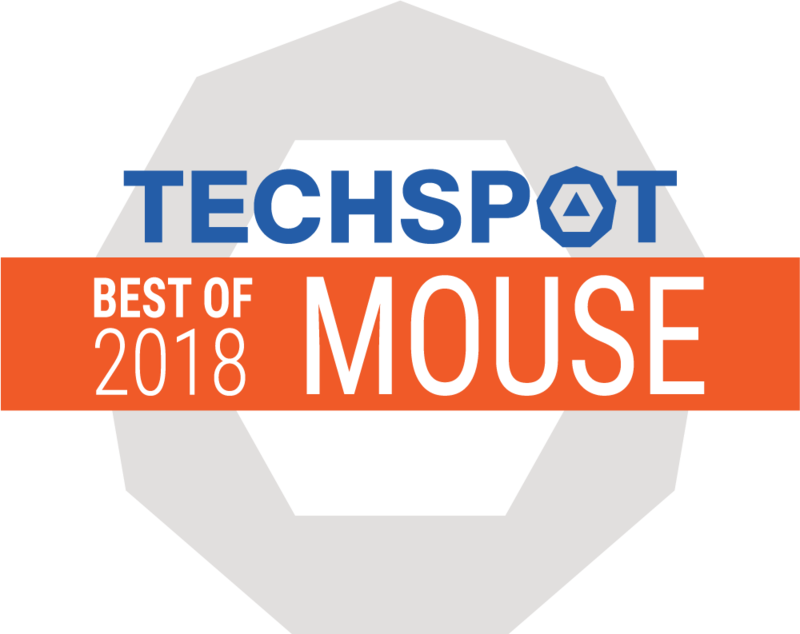 Overall, the Logitech MX Master 2S ranks up there as one of our favorite wireless mice in the general purpose category that earns our top recommendation. 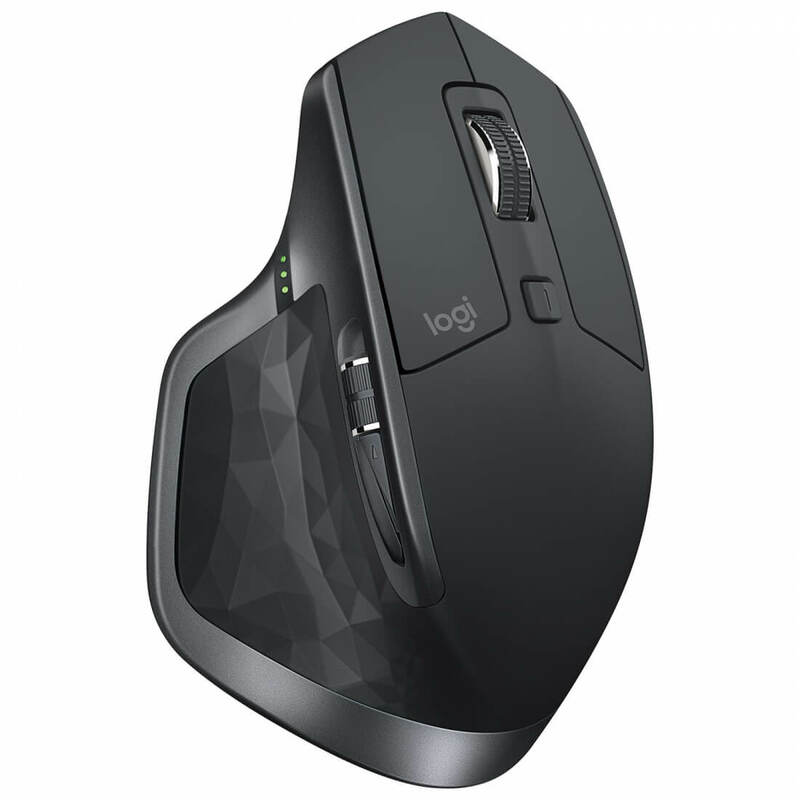 The Logitech MX Master 2S is the ultimate wireless multitasking mouse, especially if you have a Mac and a Windows PC on the same desk. 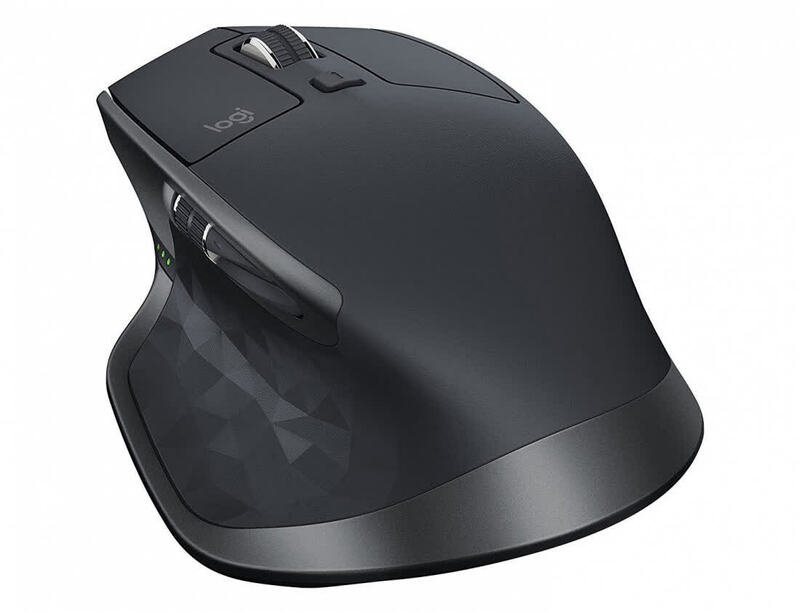 The Logitech MX Master 2S isn’t a cheap mouse coming in with an MSRP of $99.99, but it does its best to justify that cost with a number of extra features firmly targeted at the professional and creative audiences. It feels great in the hand, though does come in on the heavier side due to the large enclosed battery. I appreciated the gesture button and the adaptive scroll wheel was nothing short of fantastic.